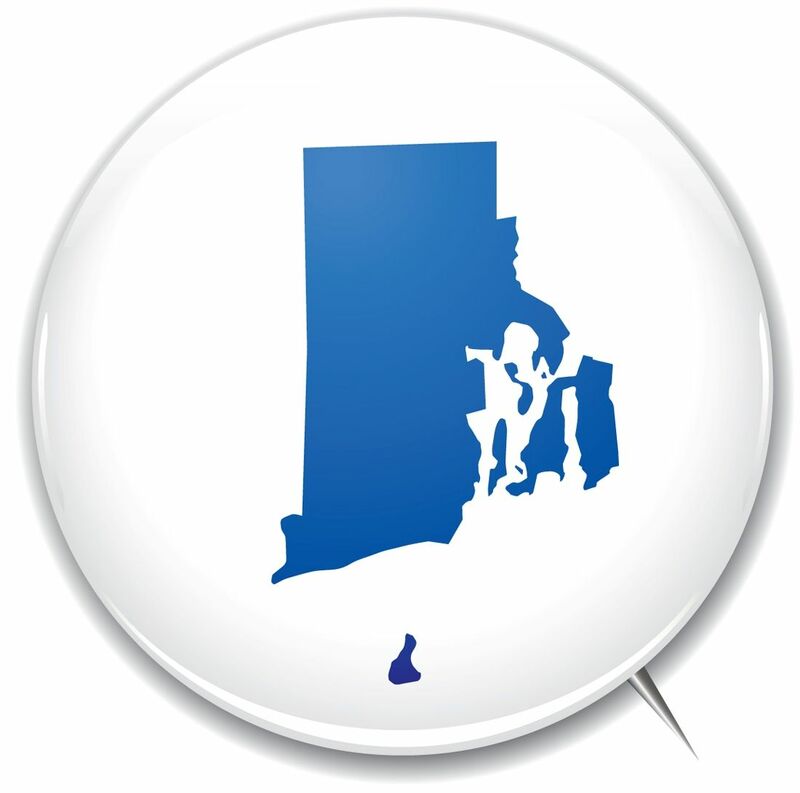 Rhode Island liens, bond claims, and lien related documents at your fingertips. LienItNow.com prepares, files and serves Rhode Island construction mechanics liens. In Rhode Island, when a Notice of Intention to Do Work or Furnish Materials is filed with the local town land records office, a lien is established. Liens filed on private property or on funds relating to a public project are known as Mechanic’s Liens. When a lien is filed with regard to work performed on privately owned property, it attaches to and encumbers the fee simple ownership of property. When a lien is filed with regard to work performed on a publicly or government owned property, it attaches to the fund of money which the public agency has allocated for a project. The reason for this is that you cannot force the sale of publicly owned land (public agencies mean any county, city, town, township, public commission, public board or other municipality authorized by law to make contracts for the making of any public improvement in any city, town, township or other municipality). Click Here to File a Rhode Island Lien. LienItNow.com prepares, files and serves Rhode Island Discharges of Mechanics’ Lien Claims. Once the lienor has been paid the amount contained in its lien claim, or has come to an agreement that requires the lien claim to be removed from the property records, a Discharge of Mechanics’ Lien Claim should be filed. Click Here to File a Rhode Island Lien Release. LienItNow.com prepares, files and serves Rhode Island pre-lien notices. Pre-notices are required in Rhode Island. Contractors are required to send the owner a Notice of Possible Mechanics Lien which warns the owner that liens may be filed if payment is not made for work performed. Everyone working on a Rhode Island Construction project is required to send a Notice of Intention to Do Work or Furnish Materials in order to file a lien claim. Click Here to File a Rhode Island Prelien Notice. LienItNow.com prepares and serves Rhode Island Stop Notices. A Stop Notice is a notification that has the ability to enhance the effectiveness of a mechanic’s lien. A Stop Notice, or a notice to withhold funds, is sent to the company that is financing or funding the construction funds for a project. Once that company receives the Stop Notice, that company has notice that it should withhold sufficient money to satisfy the stop notice claim. The purpose of the Stop Notice is to provide the lender, financiers or funders of the construction project notice that there is money owed to a contractor, subcontractor or supplier so that an inquiry can be made as to why that money is not being paid. Click Here to File a Rhode Island Stop Notice. LienItNow.com prepares, files and serves Rhode Island Amendments to Mechanics’ Lien Claims. Amendments to a mechanics’ lien claim are often needed when something about the claim changes. Common changes to a lien claim are increases or reductions in the amount due to the lienor, or a change to the last date of work. Click Here to File a Rhode Island Lien Amendment. LienItNow.com prepares, files and serves Rhode Island Bond Claims. Bond claims can only be filed on a project where the owner, contractor or subcontractor has obtained a payment bond to ensure that every contractor receives payment for the work performed on the Project. The payment bonds issued by sureties for construction projects have specific timing requirements, but most require claimants to submit claims against the bond within sixty to ninety days from the claimants’ last date of work. Bond claims are as or more effective than a lien claim because the payment bond acts as a guarantee that payment will be made for work properly completed. Click Here to File a Rhode Island Bond Claim. More questions? Visit our Rhode Island mechanics lien FAQ page.